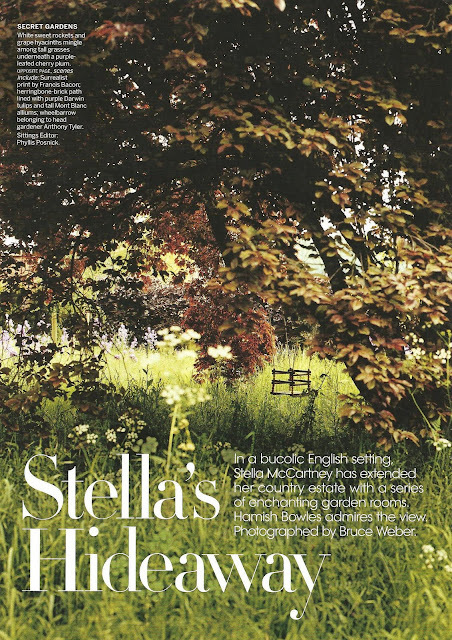 British Invasion Week continues..... Stella McCartney, daughter of Paul & Linda McCartney, is a shining star in her own right. 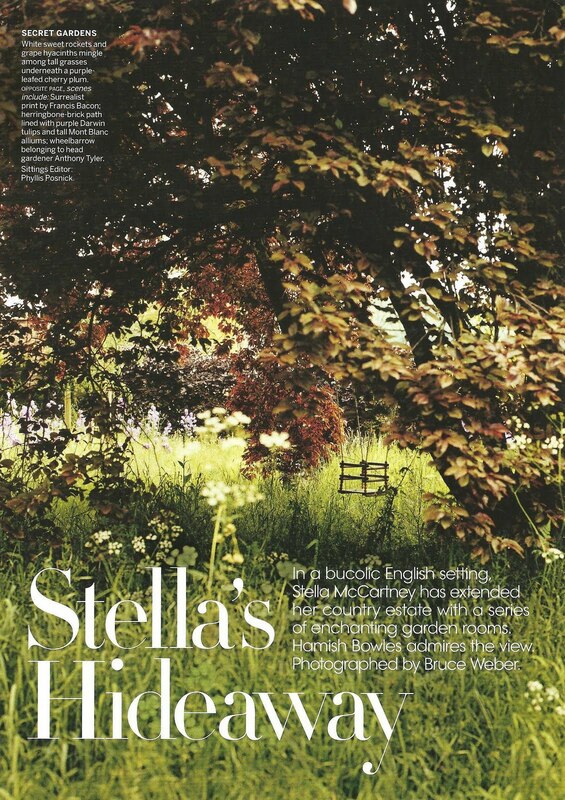 She is the creative force behind her highly regarded & successful fashion label - Stella McCartney. 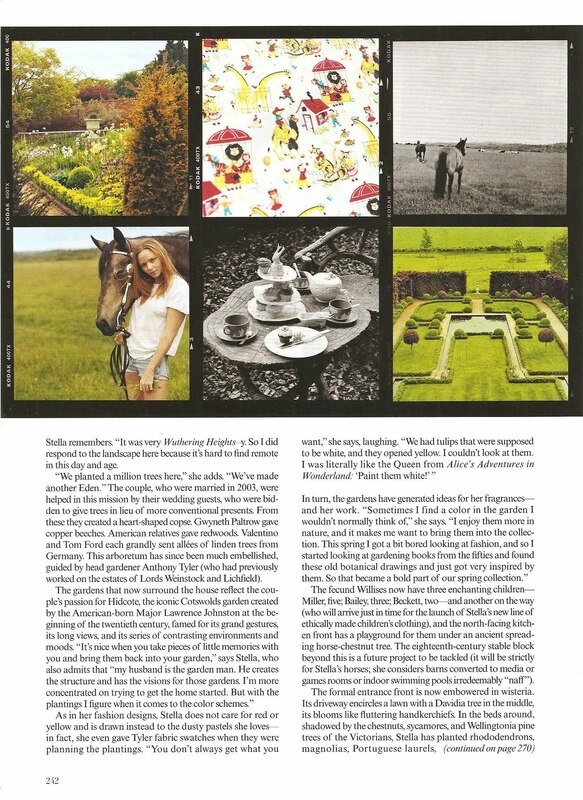 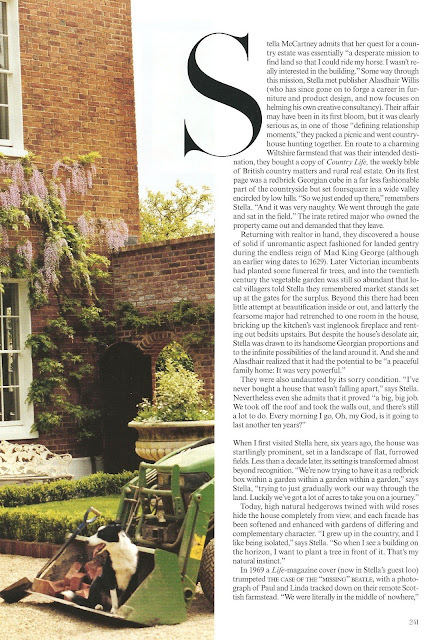 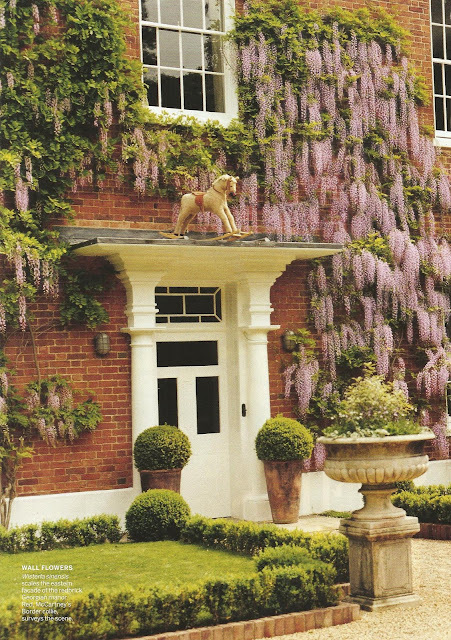 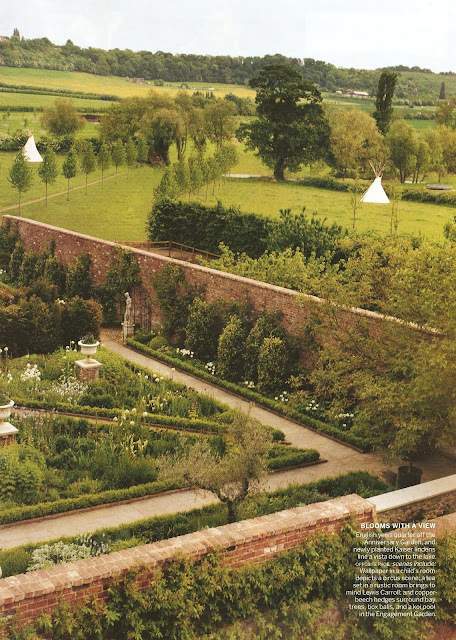 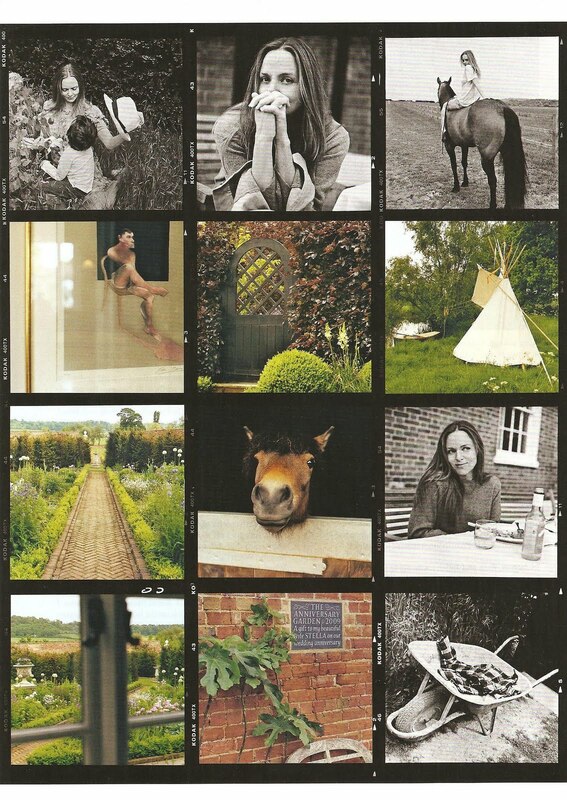 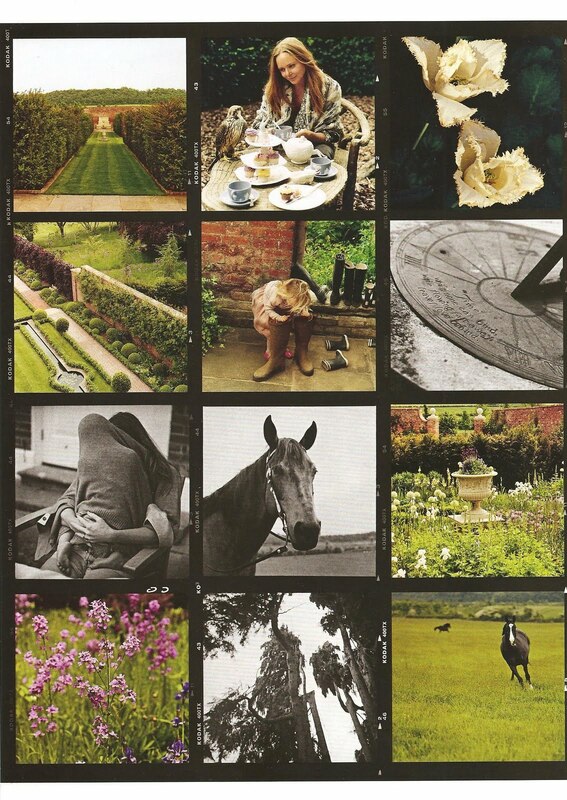 Recently, Vogue magazine featured the grounds & gardens of her English country home getaway. 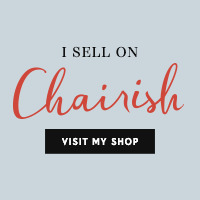 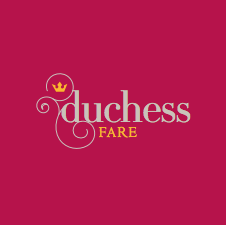 Check out the photos below & click here for more.